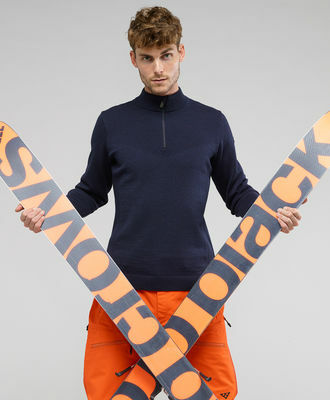 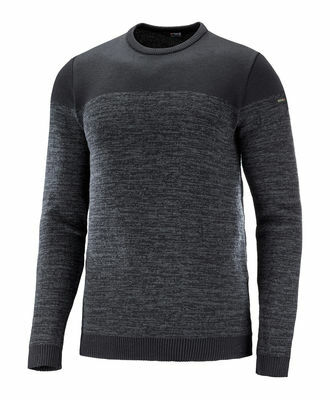 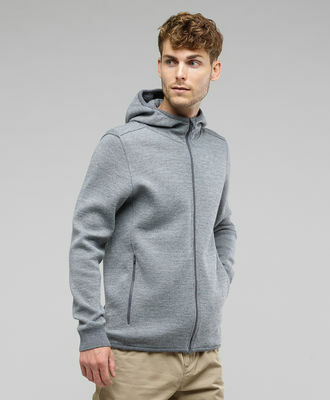 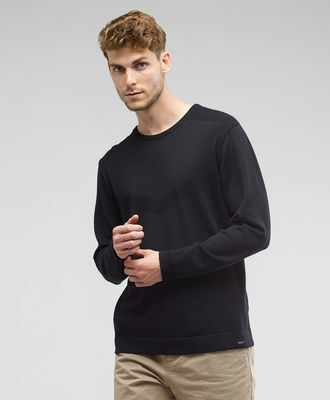 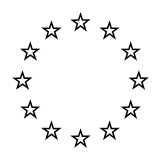 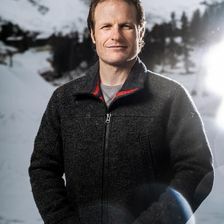 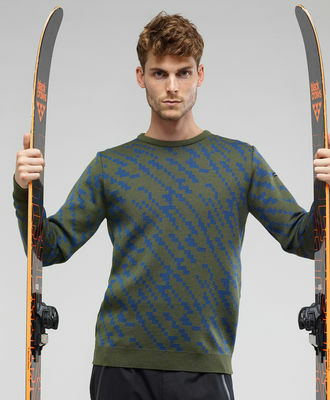 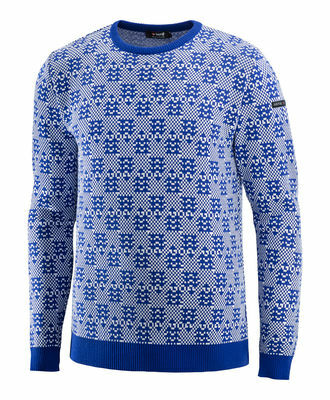 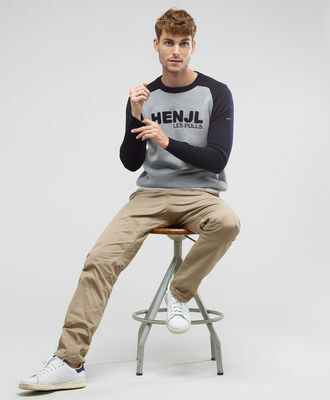 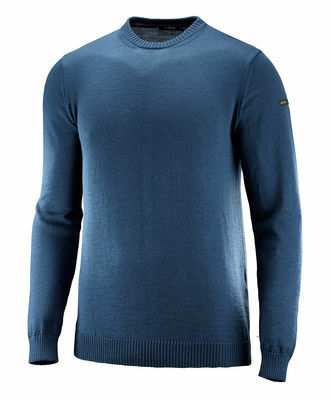 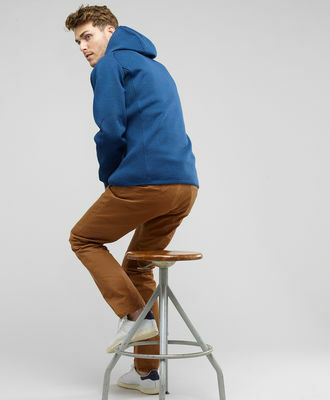 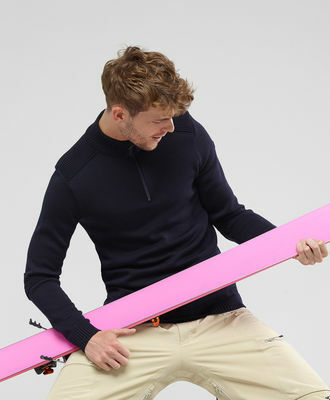 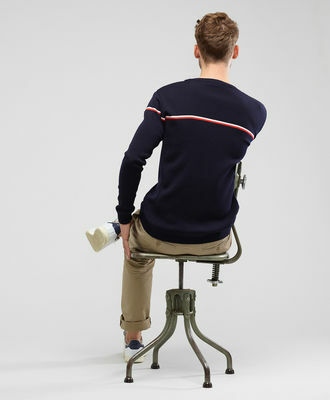 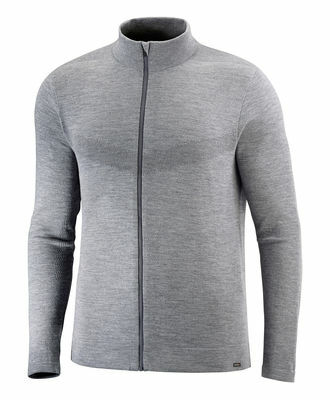 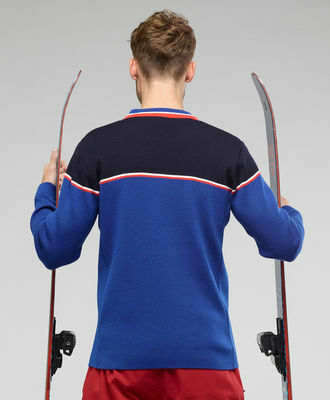 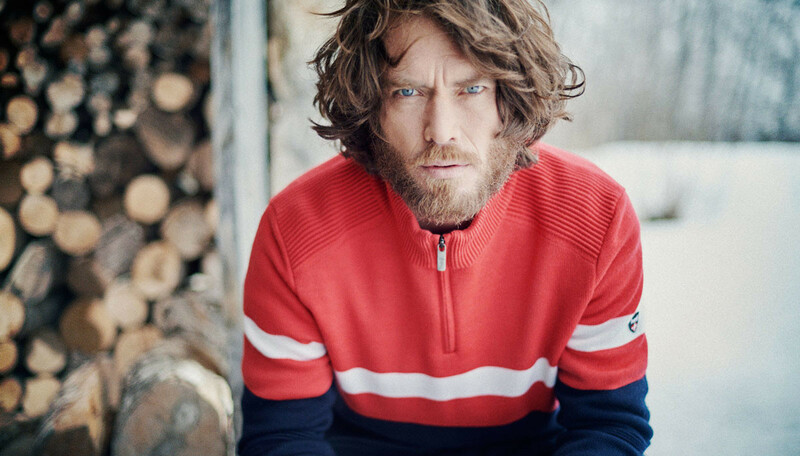 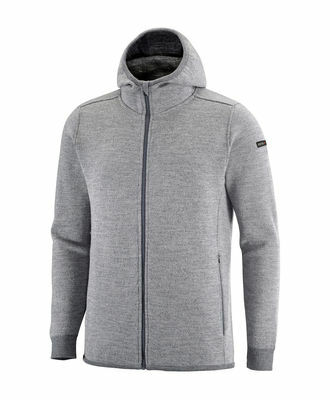 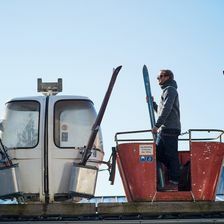 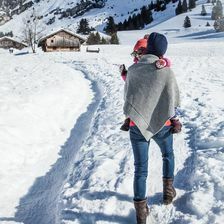 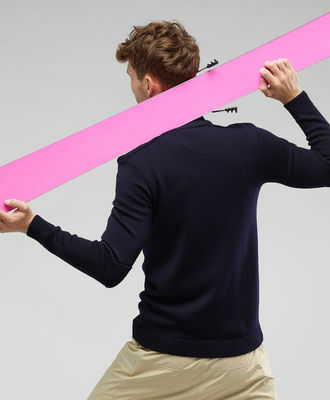 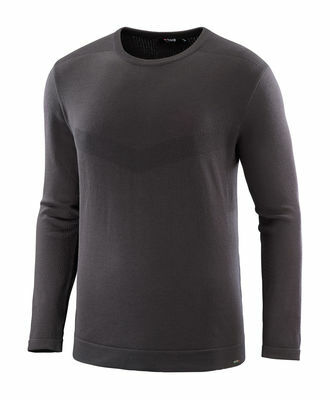 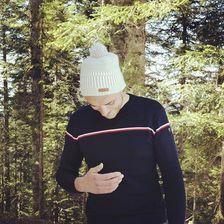 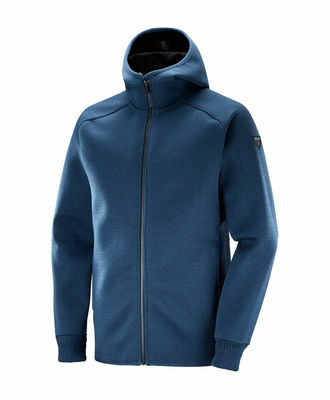 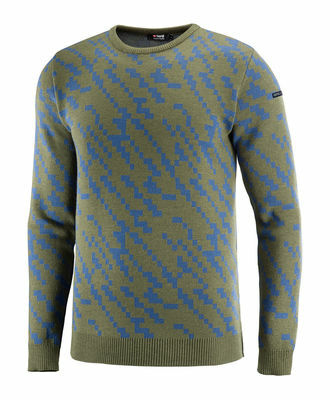 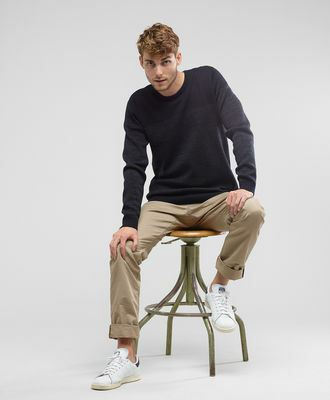 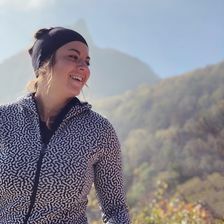 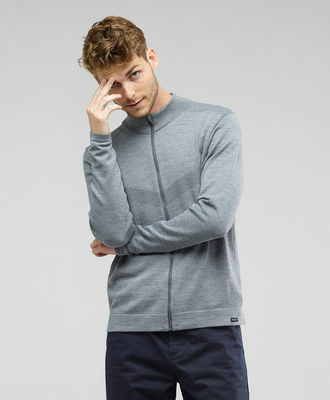 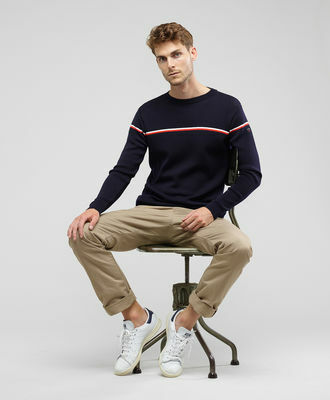 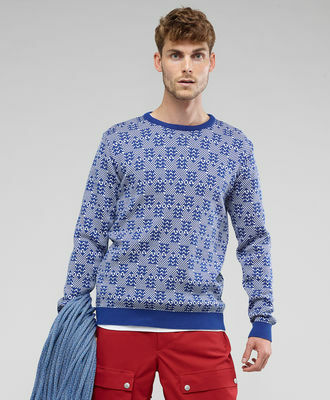 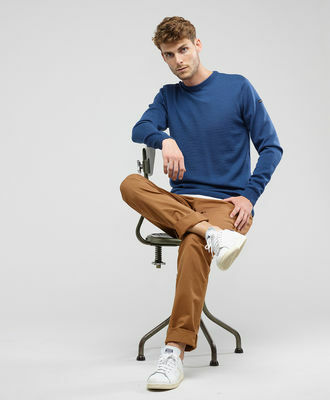 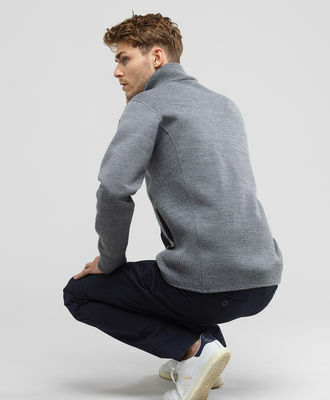 SLEDGE is a 100% merino wool ski sweater with a vintage style. 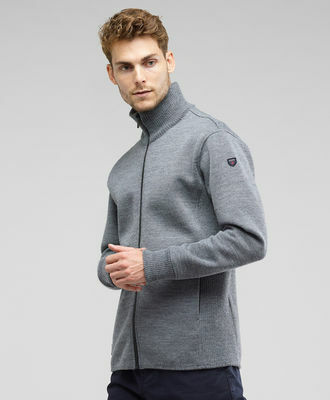 Easy to wear, it is warm and does not itch. 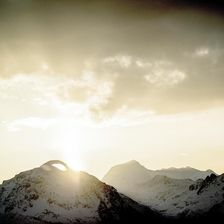 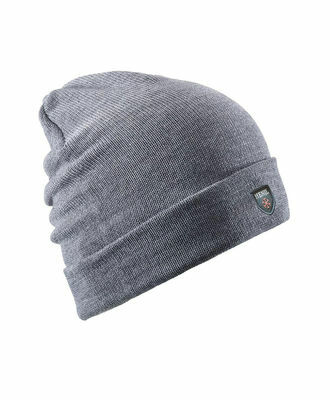 To strengthen the protection, it is also over-thick at the shoulders and elbows. 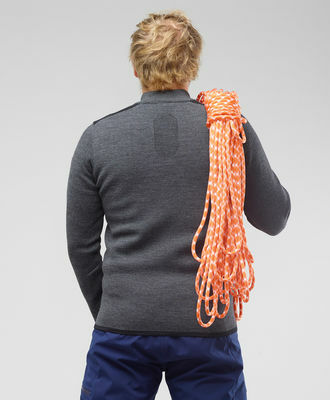 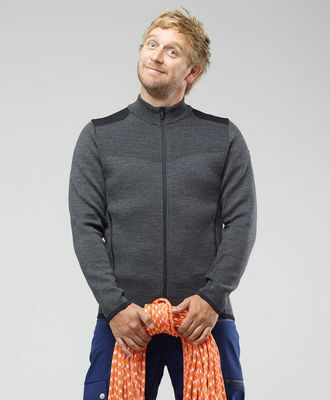 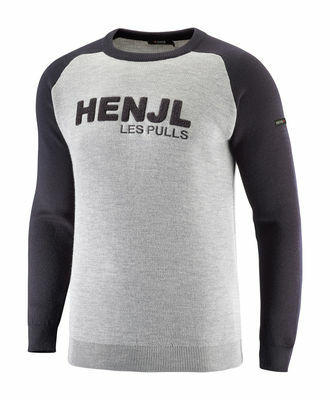 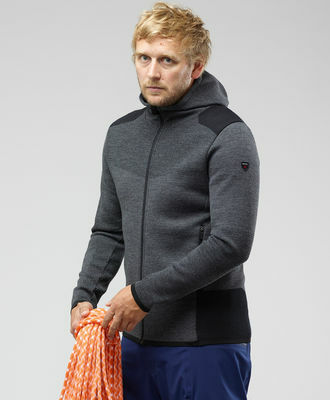 Knitted with our Schoeller® merino yarn, it's really tough. 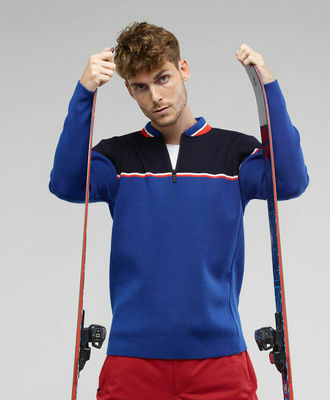 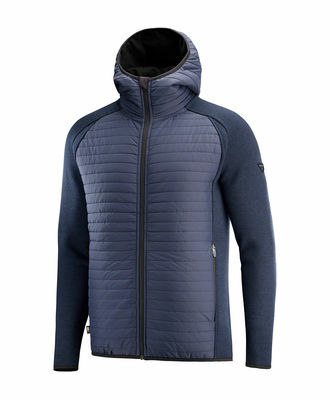 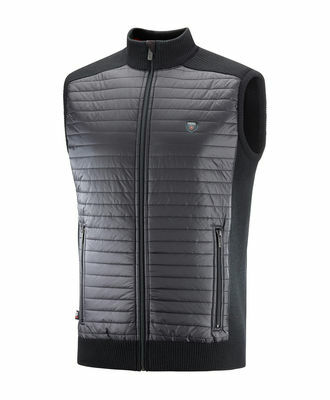 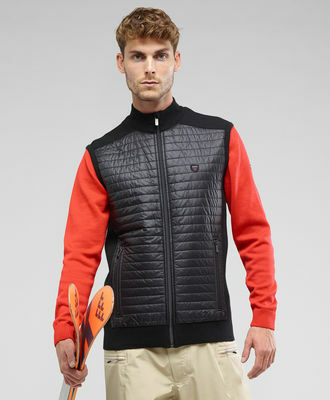 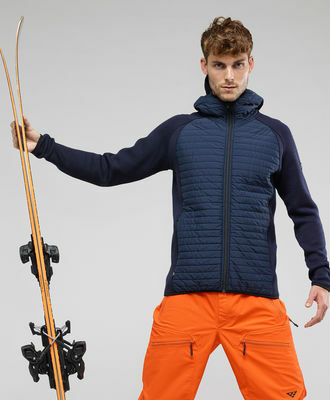 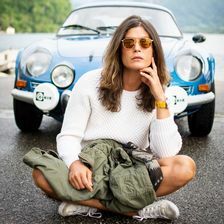 To wear under your ski jacket as a second layer but also alone for its ultra vintage look.